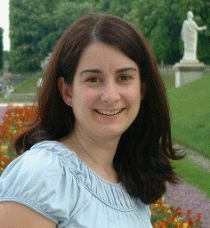 Delia Furtado completed her Ph.D. in Economics at Brown University in 2005. Interested in the ways in which social interactions affect behaviors, she studies topics that range from the causes and consequences of immigrant intermarriage to the role of culture in explaining divorce rates. She has also examined how low-skilled immigration impacts fertility and labor supply decisions of high skilled natives and the mechanisms through which residential segregation affect labor market outcomes of blacks. Her most recent work focuses on the role of networks in explaining disability insurance take-up among immigrants. Delia Furtado joined CReAM as an external fellow in April 2012.